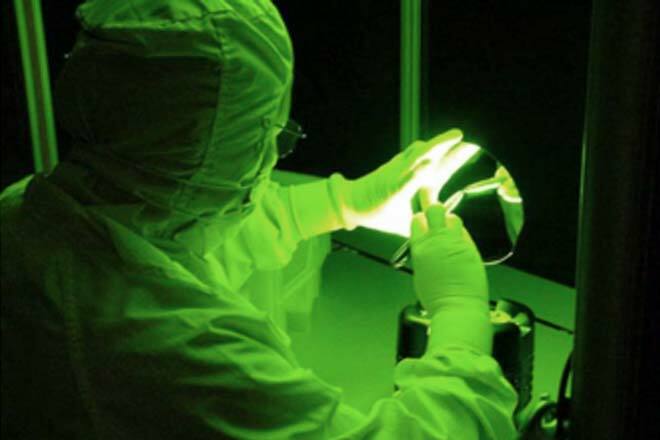 Over the past 30 years, TFD has developed and perfected numerous coatings for displays, microelectronics, MEMS and photovoltaic applications. These coating materials and technologies have helped to make many newer difficult to achieve products at the point of inception. 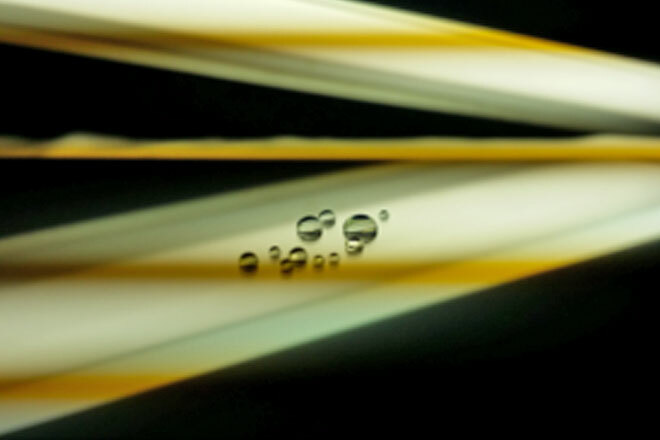 TFD’s mission is to help solve Thin Film electro-optical issues and speed up transfer from pre-production to mass production either in the U.S. or Asia. TFD, Inc. has expanded its technological know-how & capability on a larger scale both in the U.S. & S.E. Asia (Taiwan, Korea & China). 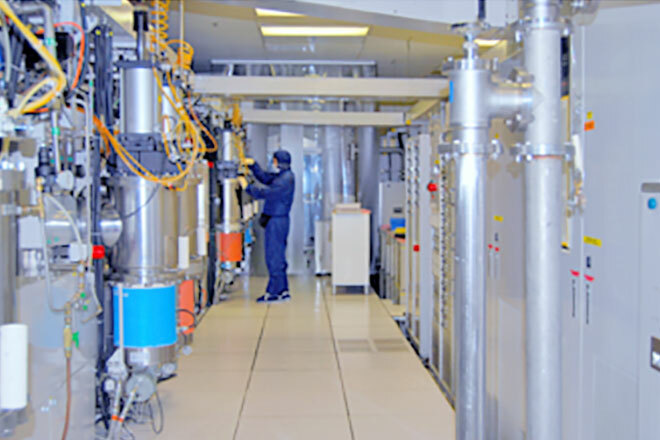 TFD has become the industry leader for producing Ultra Smooth TCO’s, such as I.T.O., IZO, AZO, IGZO, I.M.I.T.O.™ Low temperature I.T.O for Plastic & Polymers, Heaters, EMI Shields, Filters, Photovoltaics, and many other coatings. Customized P-cap. (SGS, GGS, others) with unique features optical bonding. For the past 15 years, TFD Inc. has acquired two state of the art, fully automated, Ulvac Inline Ion beam sputtering machines (16 & 14 target). Adding a new Photoetch Line and advanced QC equipment, such as Ellipsometer, SEM, EDAX and AFM, to insure a total quality solution for your products. We are now carrying a large collection of I.T.O. BBAR, IMITO™ to air and epoxy and many other combinations of coated glass in stock for quicker deliveries at very comparative prices. I would like to thank you personally for your continued support and interest in TFD and look forward to serving your both R & D and production needs.